The bulb, foliage, and seeds of the fennel plant all have secure places in the culinary traditions of the world. Dried fennel seed is an aromatic, anise-flavoured spice; they are brown or green in colour when fresh, and slowly turn a dull grey as the seed ages. For cooking, green seeds are optimal.Fennel seeds are sometimes confused with aniseed, which is very similar in taste and appearance, though smaller. 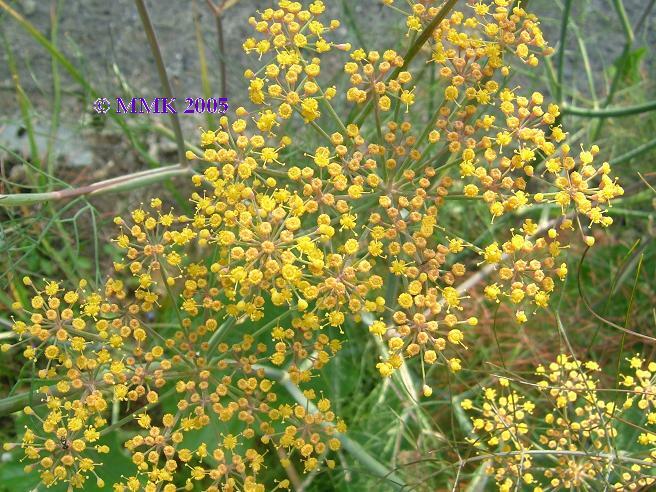 fennel seeds are eaten after a meal as a mouth-freshener. Fennel is also used as a flavouring in some natural toothpastes. 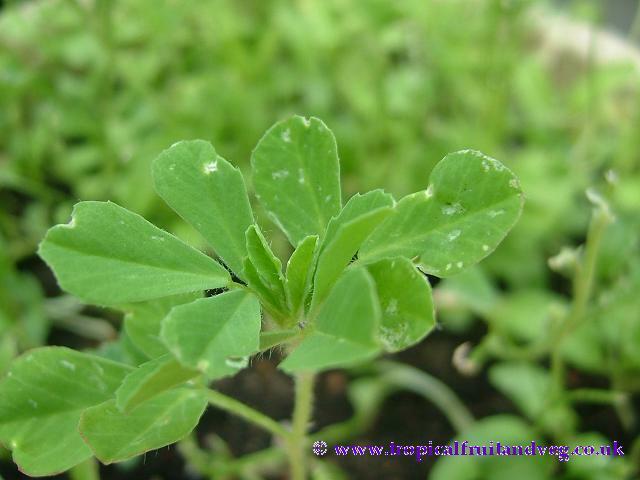 Some people employ it as a diuretic, while others use it to improve the milk supply of breastfeeding mothers. 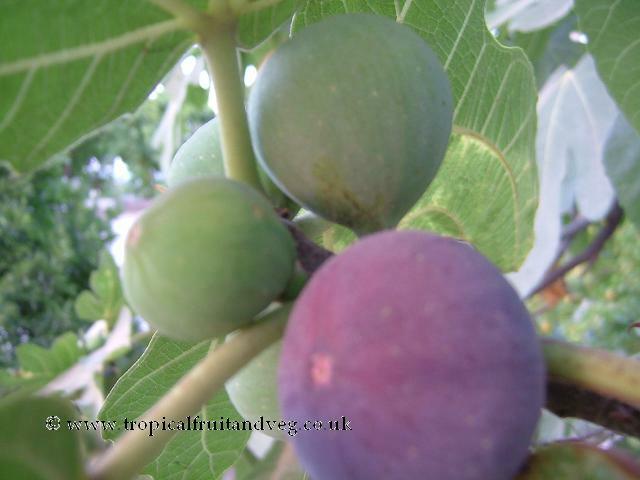 Fig are eaten mainly out of hand by first peeling the sken back from the stem end. Peeled or unpeeled, the fruits may be merely stewed or cooked in various ways, as in pies, puddings, cakes, bread or other bakery products. The fruits are sometimes candied whole or canned commercially. 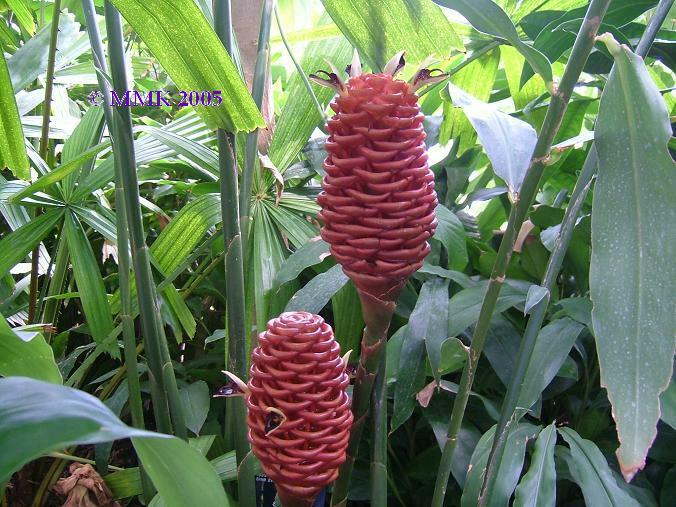 Young ginger roots are juicy and fleshy with a very mild taste. Mature ginger roots are fibrous and nearly dry. 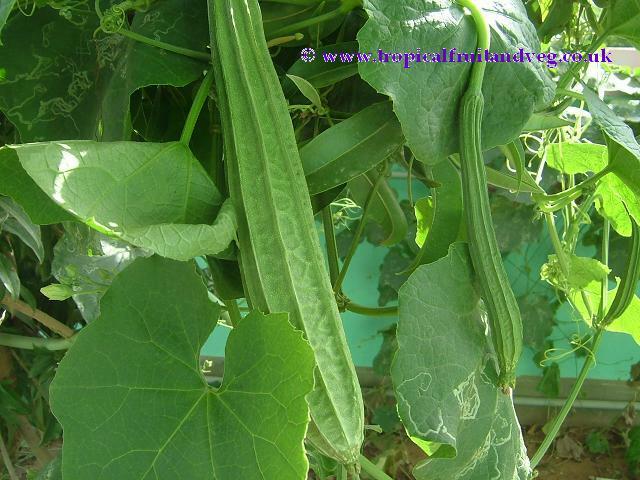 They are used as an ingredient in many spicy Indian and Chinese dishes. In Western cuisine, ginger is traditionally restricted to sweet foods, such as ginger ale, gingerbread, ginger snaps, ginger cake and ginger biscuits. Ginger is available in fresh, dried, pickled, crystallized and powdered form.